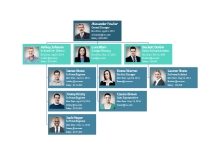 With Edraw organizational chart software, it's easy to create clear and comprehensive management organizational charts with no prior experience. 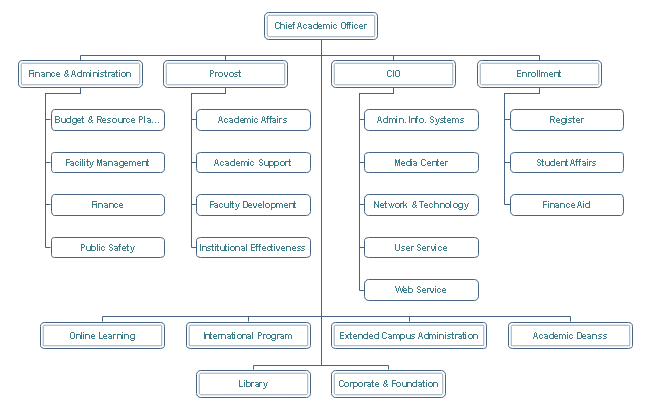 The following is a university academic management organizational chart. The Academy Office represents university faculty and is empowered to decide academic policies. Use this chart to know the basic structure and work division of university academy. The sales management organizational chart displays the sales structure in a small company. As is shown in the picture, you can find detailed information of any employee as a glance, including the 0name, photo, position, department, phone number and email address. 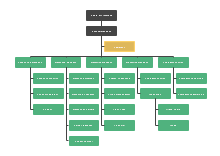 Such a simple organizational chart helps improve department management efficiency. 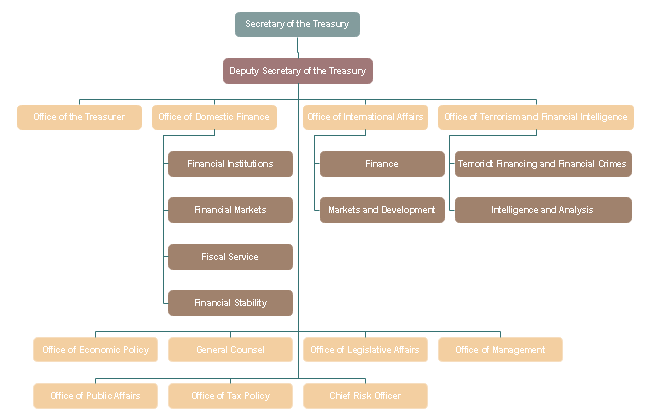 Here is a typical government finance management organizational chart which displays the work division of government financial department. Free download the chart to know how the government finance department runs. Edraw organizational chart software includes rich organizational chart examples. 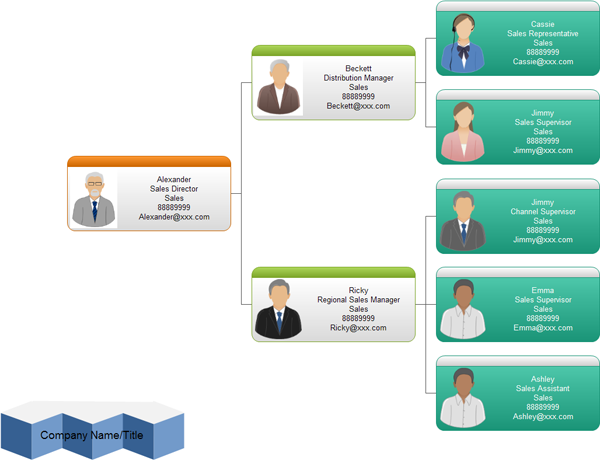 The HR department can even create organization chart from database.